With the victory, Fenway improved to 20-2 on the season. The bright lights and legendary parquet floor at TD Garden did not phase the No. 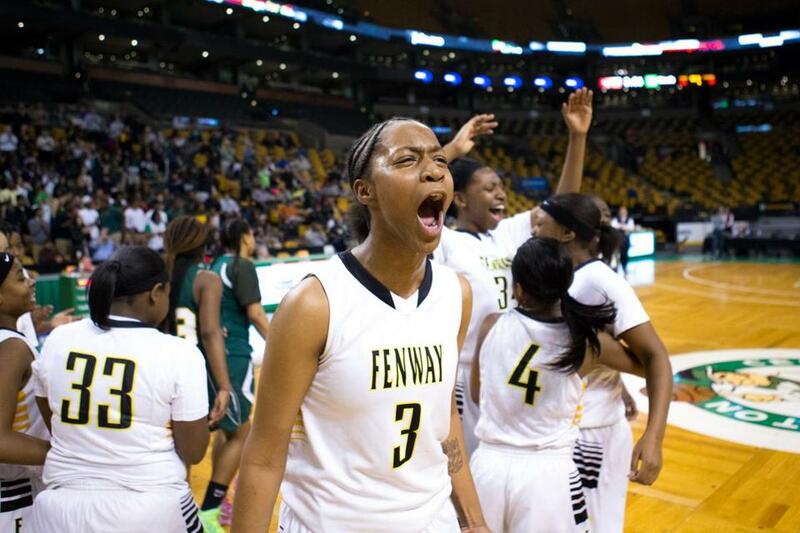 15 Fenway girls as they cruised to a 58-38 victory over Cathedral in the Division 4 state semifinals on Monday. 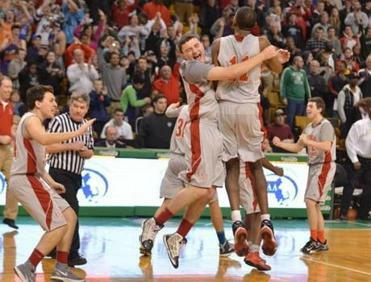 Fenway advanced to the Division 4 state championship game for the third time in four years. On Friday at Worcester Polytechnic Institute, the Lady Panthers will play the winner of Tuesday’s Millis-Quaboag semifinal. Two miles separate Fenway and Cathedral, but Monday on the court they were miles apart. Fenway (20-2) jumped to a 18-3 lead by attacking Cathedral’s ball handlers on a full-court press. The Lady Panthers forced turnovers and and created easy transition buckets. Globe photos from the state semifinals. Rice has instilled a defensive mentality, and his team has bought in. Guard Takora McIntyre forces the initial pressure, and 6-foot-2-inch captain Jalissa Ross secures rebounds and blocks shots. Ross finished with 11 points, 6 in the fourth quarter to extend the Fenway lead. McIntyre drained three 3-pointers and added 13 points, and Shai’Ann Nance had her best game of the season, scoring a game-high 14 points. Cathedral (17-5) did not have the offensive firepower to compete with Fenway. Cathedral trailed by 9 points or more for the majority of the game and never held a lead. Cathedral even failed to cash in on 14 free throws, making only three. Sophomore Masseny Kaba had a team-high 13 points.